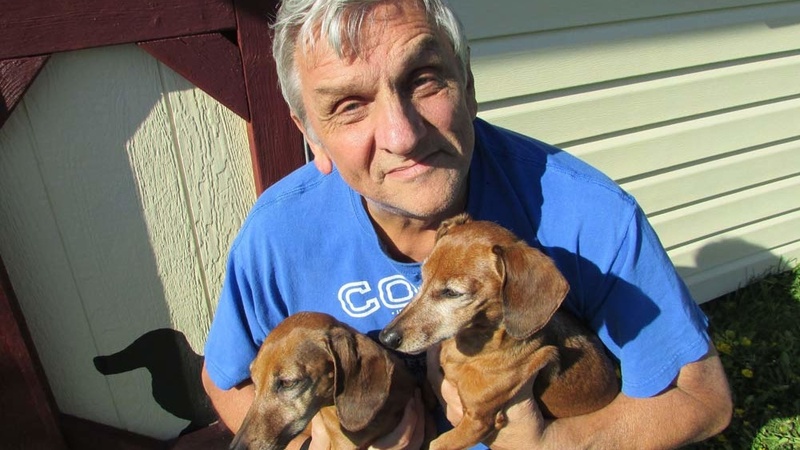 Paul Rehm, a veteran radio salesperson in Fort Dodge, IA, began Plan Z last November. Less than a year later, he is 100 pounds lighter. Congratulations Paul! “My motivation for starting Plan Z was seeing the results a co-worker had achieved. After viewing the video on the website, I knew from previous diet failures that THIS plan made sense and it was time to take the plunge. That was November 1, 2011. 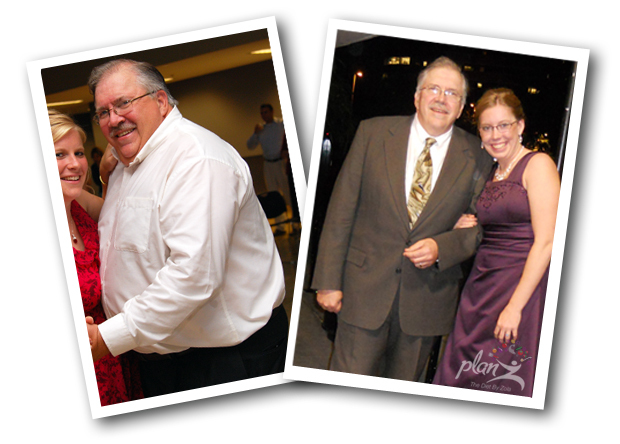 Since that time, three Plan Z reductions have resulted in 100+ pounds of weight loss. I feel SO much better and have the energy to go up and down the hills of Iowa on my bicycle or take long walks with my wife. This summer I consistently swam for a half-hour at a time without stopping. I can work in the garden without coming up for air, and personal relationships have improved because I’m not depressed about my overweight appearance. In his hometown, Paul has been extremely public about his weight loss. There are no magic shakes or prepackaged meals on Plan Z. You eat real food from the grocery store. Tasty white fish and vegetables have been a regular part of my ZReduction regimen. My favorite is starting with a 6-8 ounce mahi-mahi fillet AND a 6-8 ounce hake fillet (hake has a more pronounced flavor and the mahi-mahi helps to tone it down a bit) purchased frozen in big bags at Costco. This results in a “double batch” meal with the second half going in the fridge to bring into the menu flow a day or two later. Lightly spray a large nonstick pan with olive oil spray. Add the onions and sauté on medium heat for about a minute. Add the peppers, cucumber, tomato and celery and cook until the vegetables begin to soften (about 3-5 minutes). Near the end of the sauté process, add both fillets and piece them up with a spatula as they cook. Mix it all together and season to taste with Cookies Flavor Enhancer http://store.cookiesbbq.com/CookiesBBQ-Sauces-Seasonings/Cookies-Flavor-Enhancer.aspx. With a generous salad helping of spring mix and Kale, it’s a quick, easy and DELICIOUS meal! 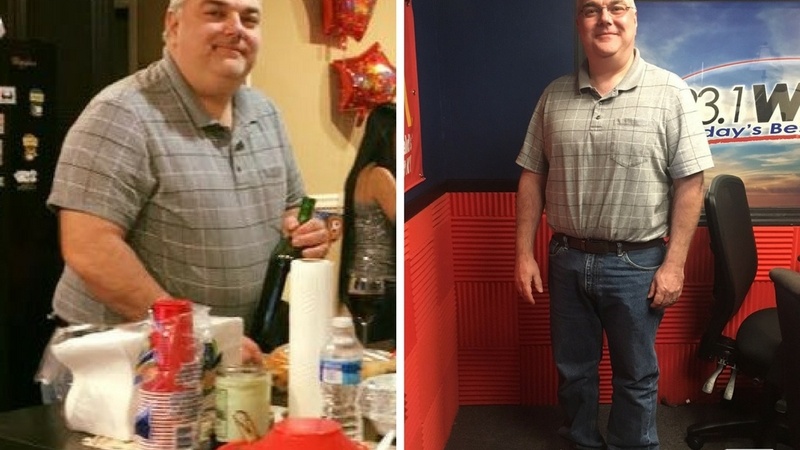 With some determination and a little bit of sacrifice (that was made a lot easier with the ZR50 Crave Control spray), I lost 70+ pounds! I have also stopped most of my medications, still working on that last pill. My knees don't ache when I get out of bed anymore. I was so successful, that both my sisters also started the plan.